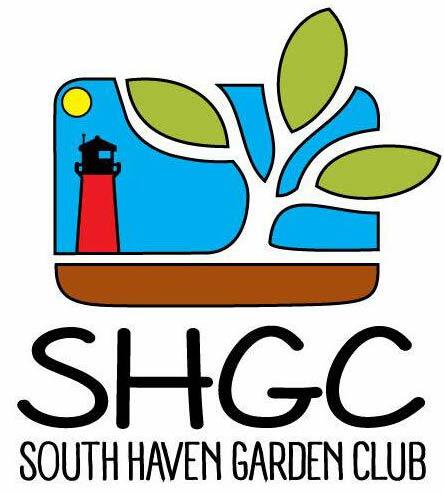 About the South Haven Garden Club. The South Haven Garden Club was first organized in 1930 by a group of like minded plant enthusiasts who were members of the Scott Club. The club joined the Federated Garden Clubs of Michigan, Inc. and the National State Council of State Garden Clubs (now the National Garden Clubs) in 1933. There were 40 members in the club at that time. The object of this club was to stimulate the knowledge and love of gardening among amateurs; to aid in the protection of native trees, plants and birds; and to encourage civic planting. Through the years the club members have been involved in community beautification projects throughout the city.